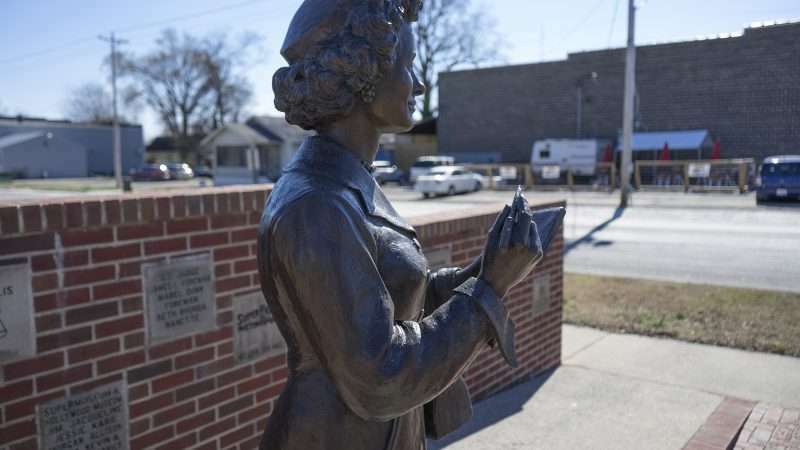 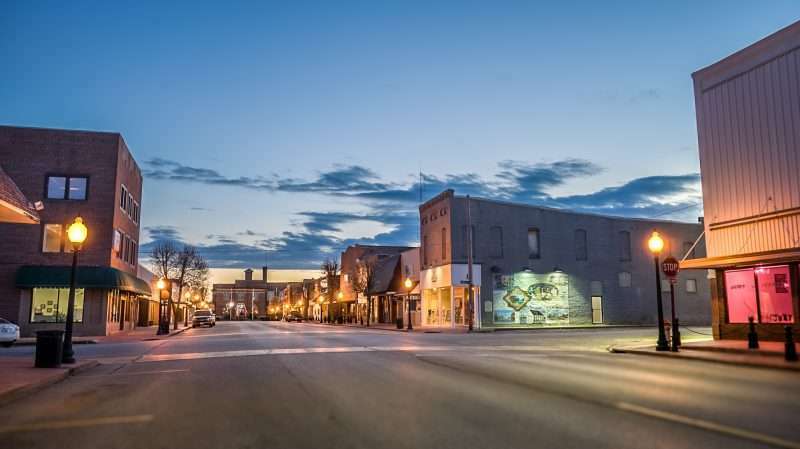 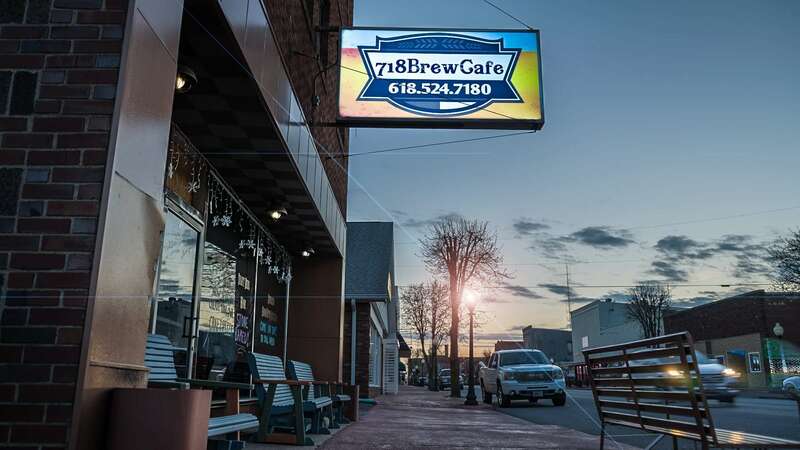 MARKET STREET/METROPOLIS, IL – 718BrewCafe is a daytime brew pub serving pizza, sandwiches and salads with a variety of craft beers and wines located on historic Market Street across the street from the Lois Lane statue in Metropolis, IL. 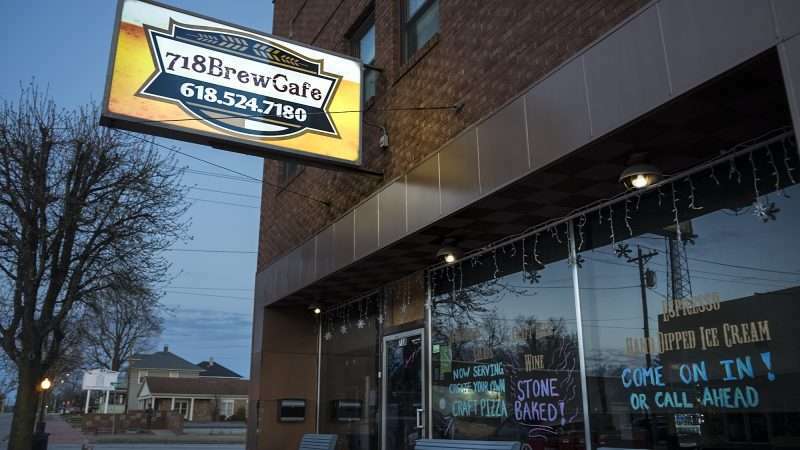 The brew pub opened in 2016 and continues to be the first and only micro brewery in Metropolis to date. Please help keep locally owned and operated businesses in the area by visiting 718BrewCafe the next time you’re in Superman’s neck of the woods.